We are your healthcare concierge. We are a medical home dedicated to excellence in the comprehensive medical care of adolescents and adults through all phases of life. We deliver preventive, diagnostic, therapeutic and palliative strategies with a commitment to prompt and honest communication. We serve as a hub for efficient coordination and sharing of information among the specialized medical professionals and services our patients may need from time to time, and as an advisor in the course of complex health care decision making. We are committed to the highest ethical and professional standards including dedication to transparency and avoidance of all conflict with our goal of patient advocacy, apparent and actual. We are dedicated to maintenance and expansion of our skills and credentials, service to our profession and community. Fewer patients allows us to be more responsive to your medical needs and demanding schedule. We are committed to clear, open and honest patient-physician communication. We are available around the clock, seven days a week. We serve a limited number of patients so you will have access to the doctor 24 hours a day, seven days a week. Our providers are highly qualified and bring a vast amount of experience to the table. Our concierge-style healthcare allows us to spend quality time with each of our patients. 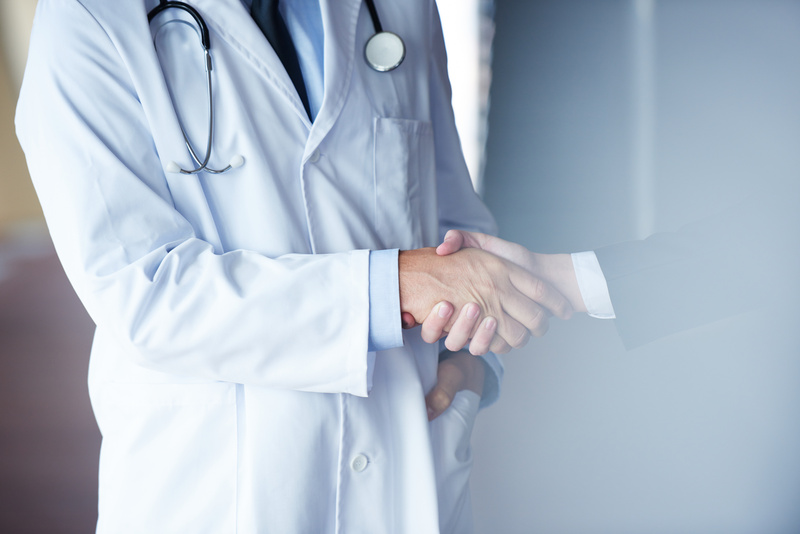 We work closely with a number of outstanding subspecialty physicians and surgeons. We keep open communication with each individual patient to foster trustworthy relationships. You'll receive a complete physical exam annually as part of your care plan. Our physicians cannot answer phone calls other than emergencies or respond to text messages and email while seeing other patients. Messages may not be seen until late in the day. Please call us at (305) 669-0690 if you require prompt attention from our healthcare providers. The best way to reach the on-call physician after hours is by calling the office at (305) 669-0690 and leaving a message in the “URGENT/EMERGENCY” voicemail box. You may leave routine messages such as requests for medication refills or appointments in the general voicemail box. You should receive a response on the next business day. We always have the best of intentions and we strive to return all our messages. We humbly request that you call again if you do not receive a timely response. Please let us know if there is any opportunity for us to serve you better. 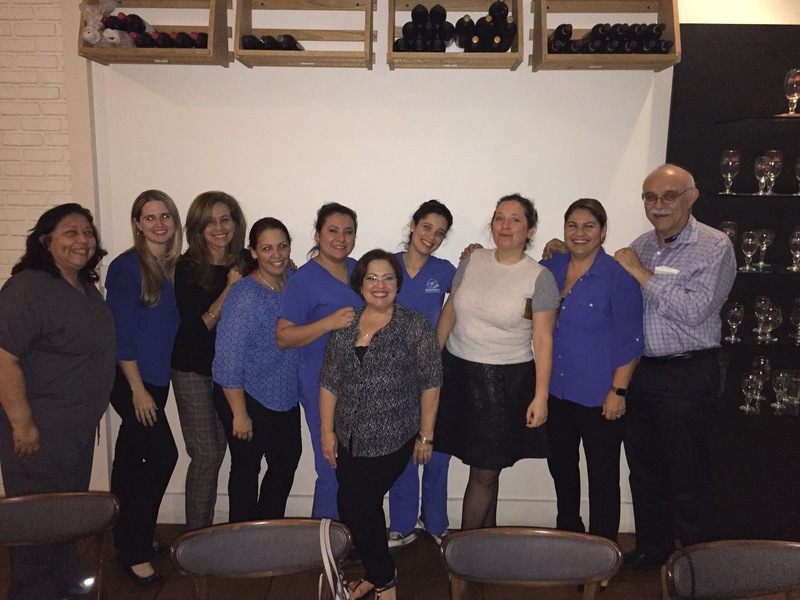 © 2016 Miami Medical Consultants. All Rights Reserved.